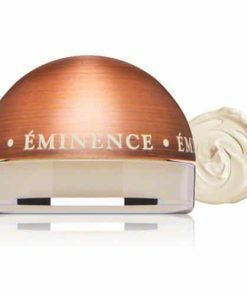 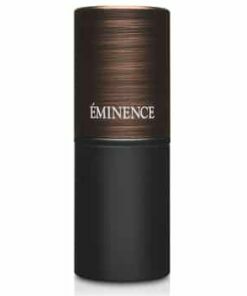 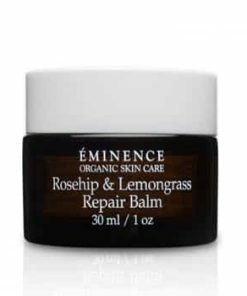 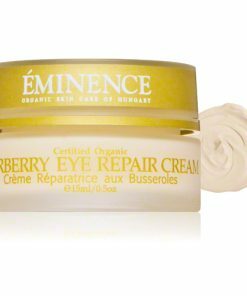 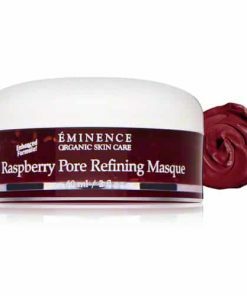 Eminence Red Currant Rapid Infusion Masque combats the visible signs of pre-mature aging to help you maintain a healthy, youthful complexion. 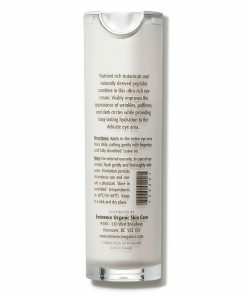 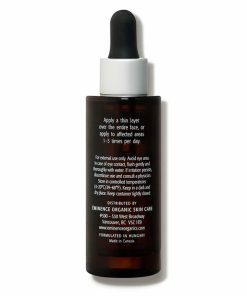 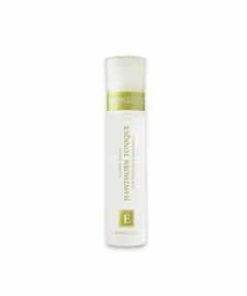 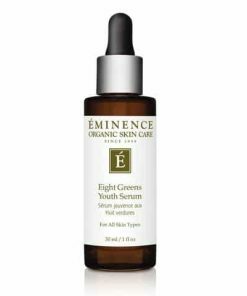 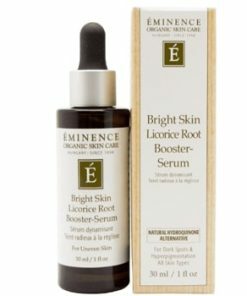 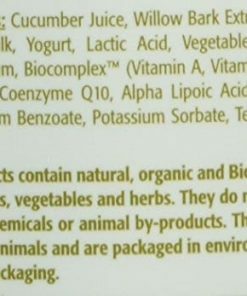 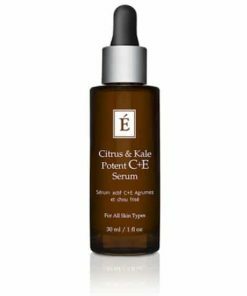 Its Youth Shield Antioxidant Complex infuses your skin with nourishing botanical extracts to protect against damaging environmental stressors. 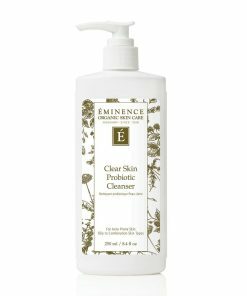 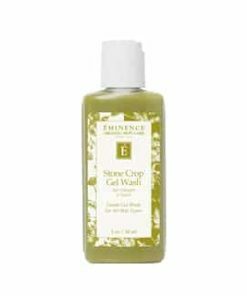 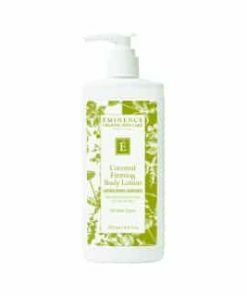 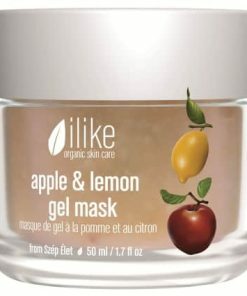 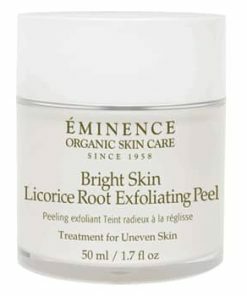 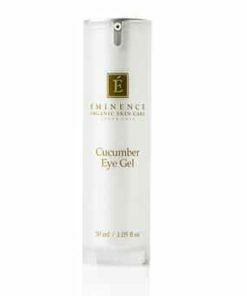 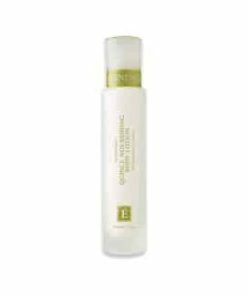 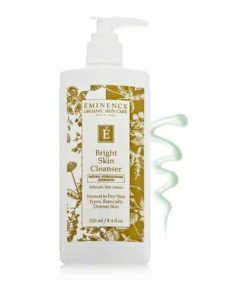 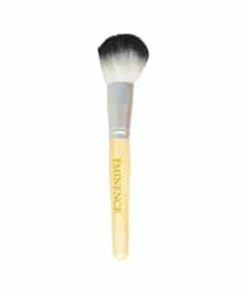 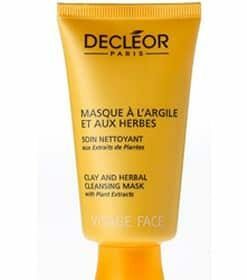 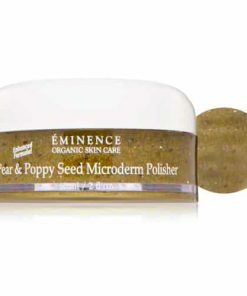 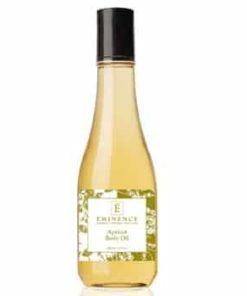 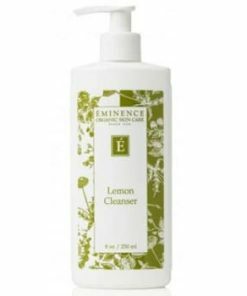 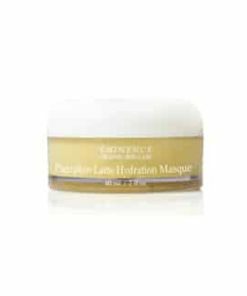 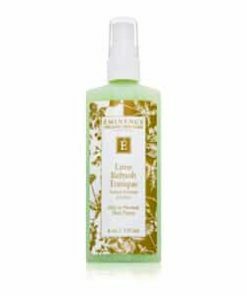 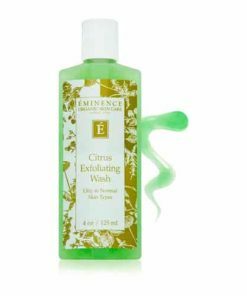 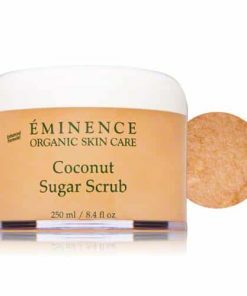 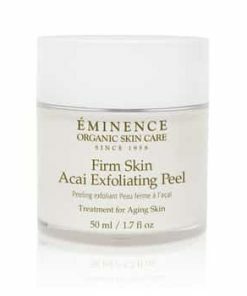 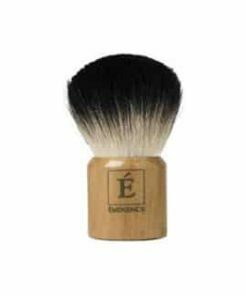 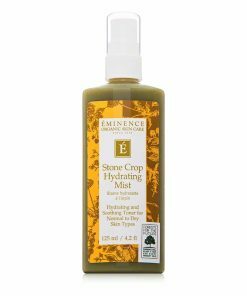 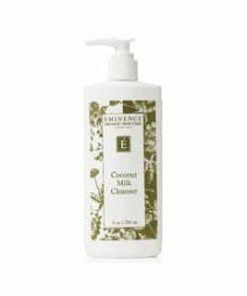 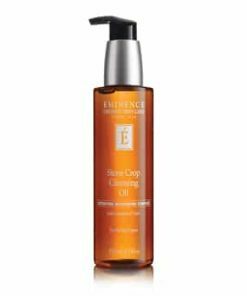 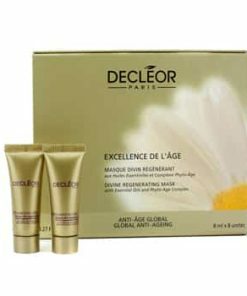 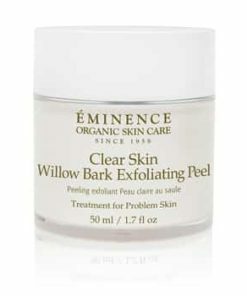 Pineapple, lemon and passion fruit gently exfoliate dulling, dead, dermal cells, smoothing texture and enhancing radiance. 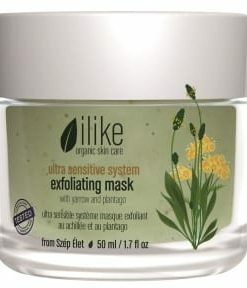 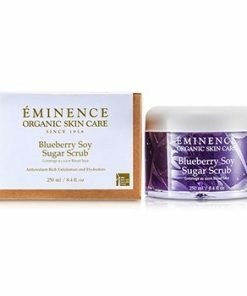 Infuse your skin with a mega dose of potent antioxidants and vitamins while exfoliating, refining and clarifying your skin. 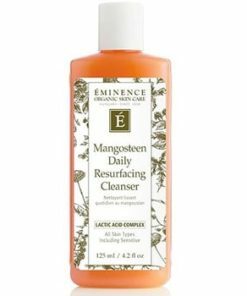 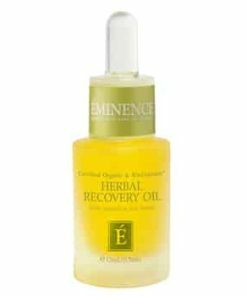 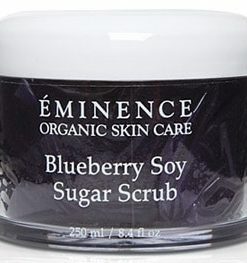 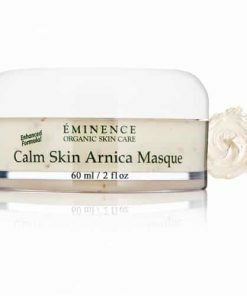 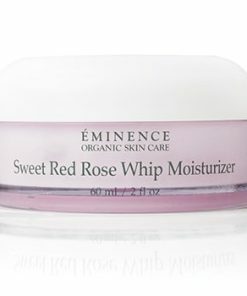 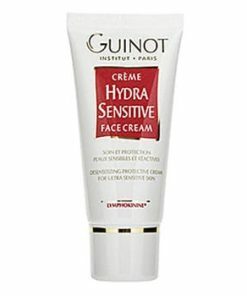 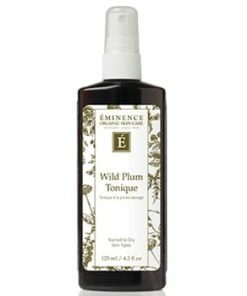 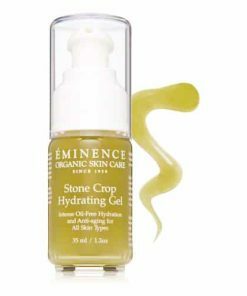 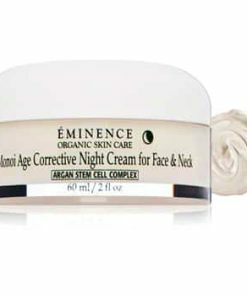 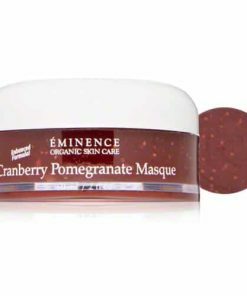 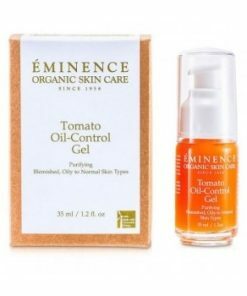 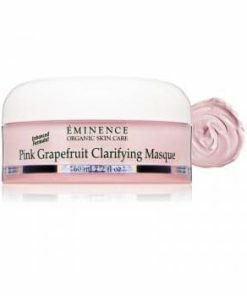 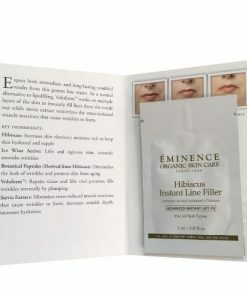 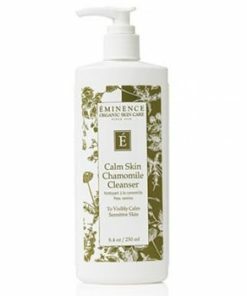 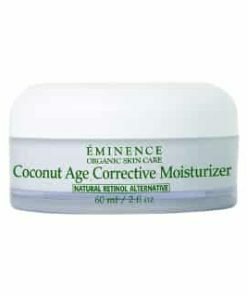 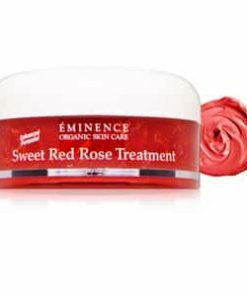 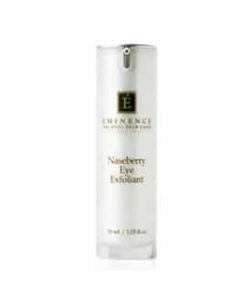 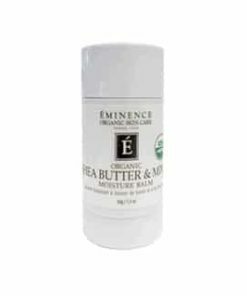 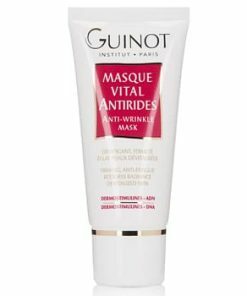 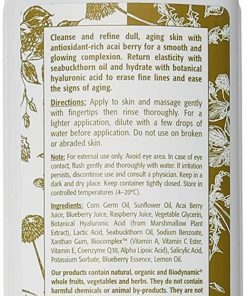 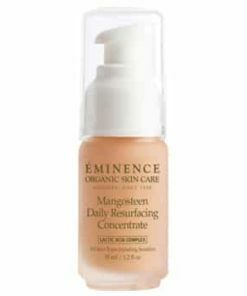 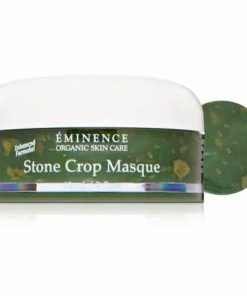 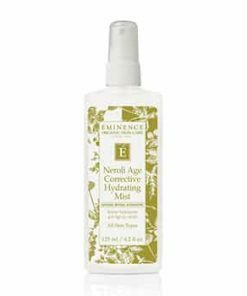 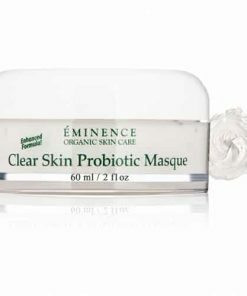 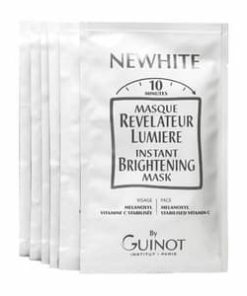 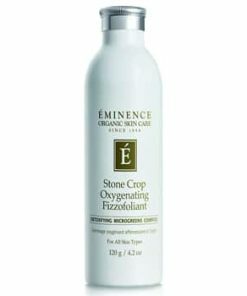 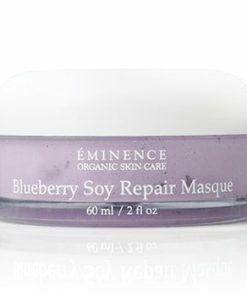 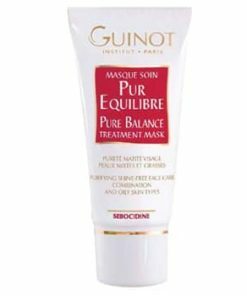 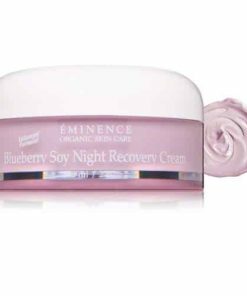 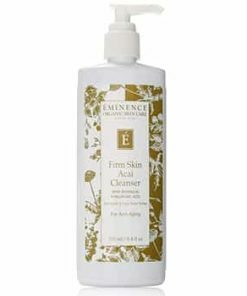 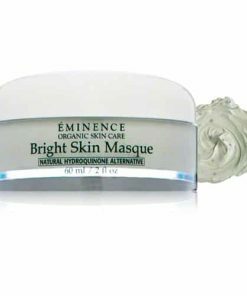 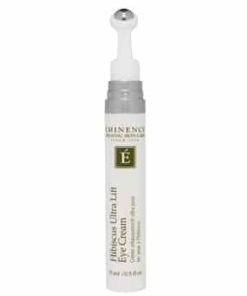 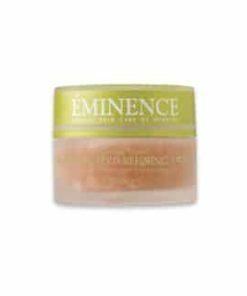 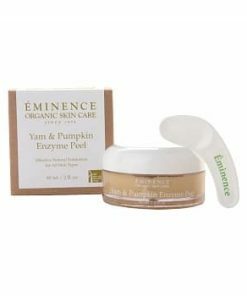 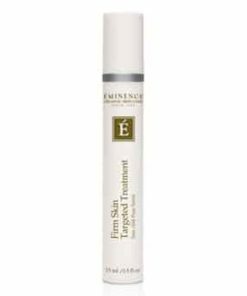 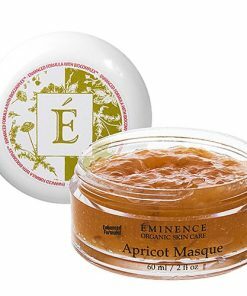 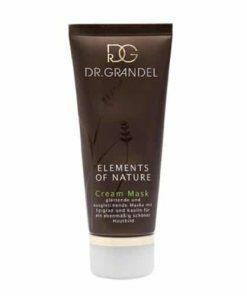 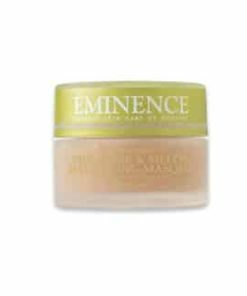 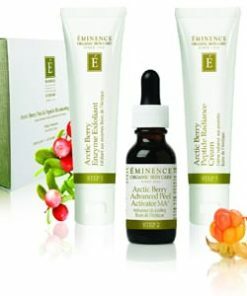 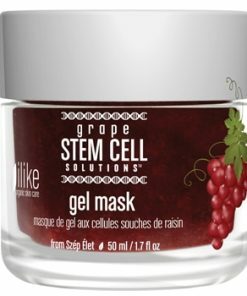 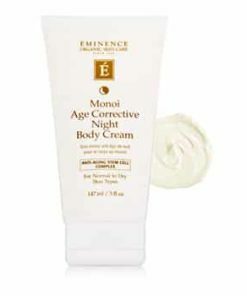 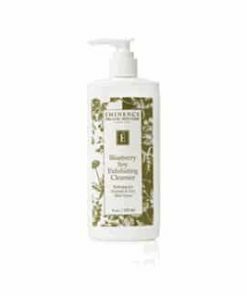 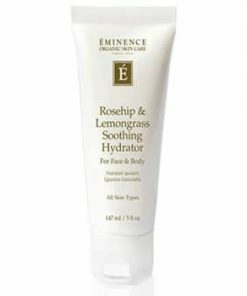 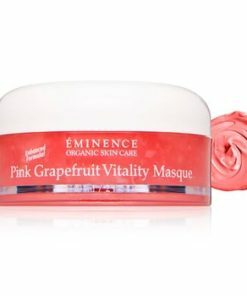 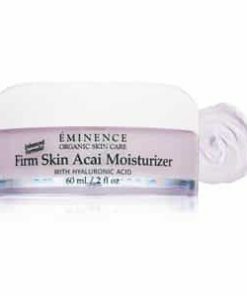 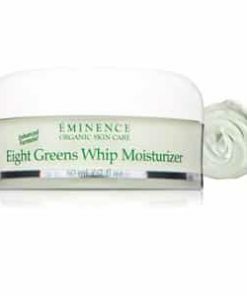 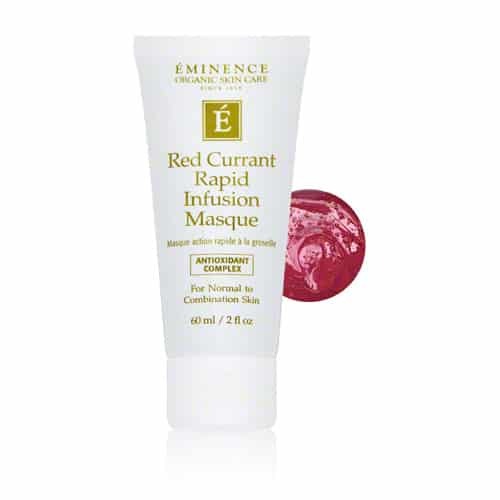 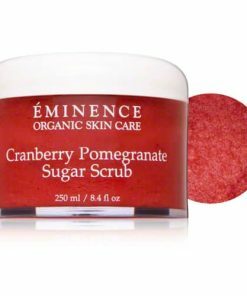 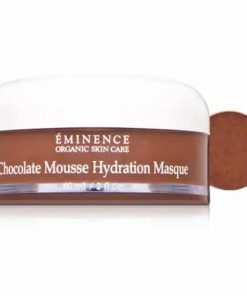 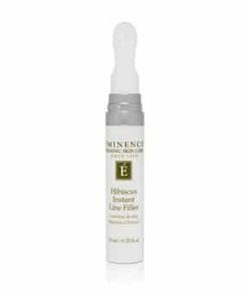 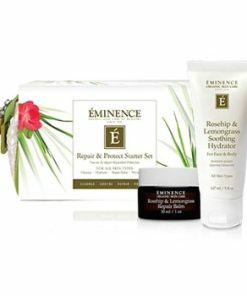 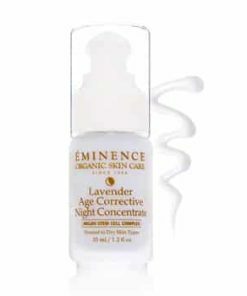 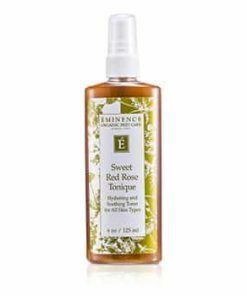 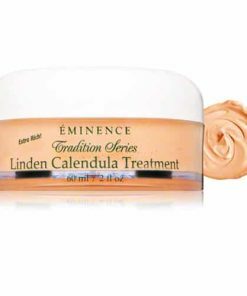 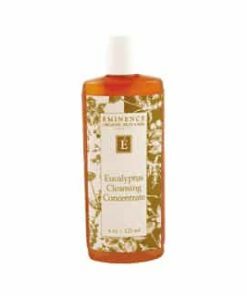 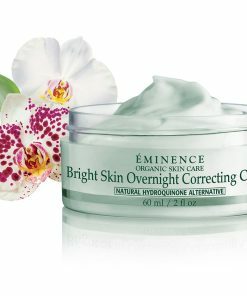 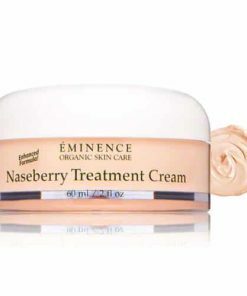 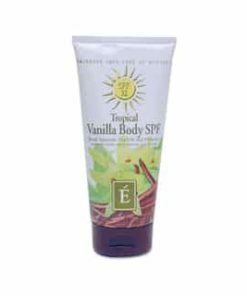 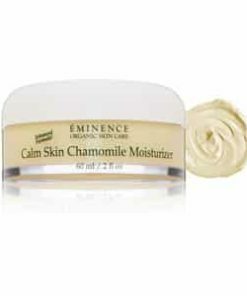 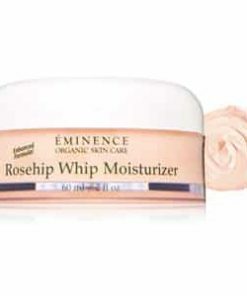 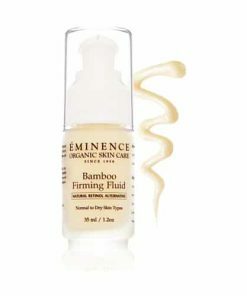 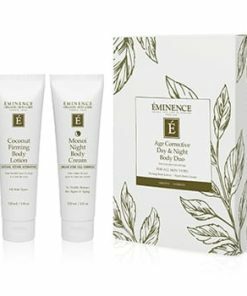 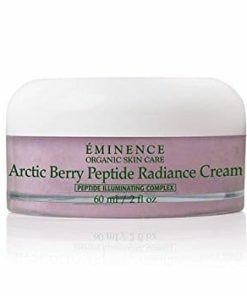 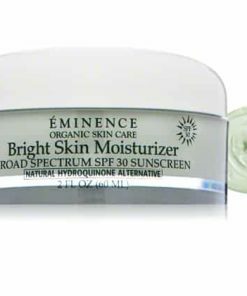 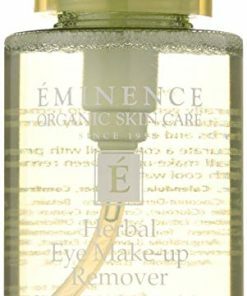 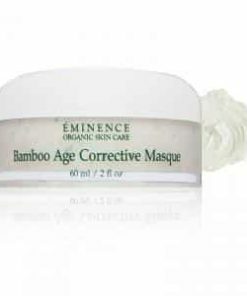 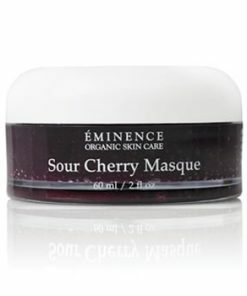 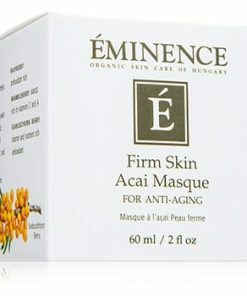 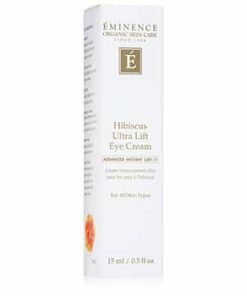 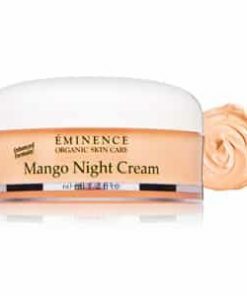 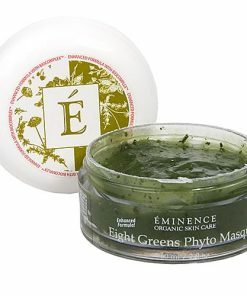 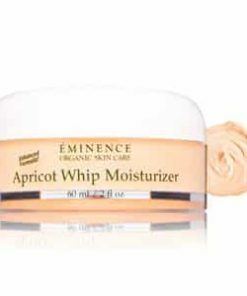 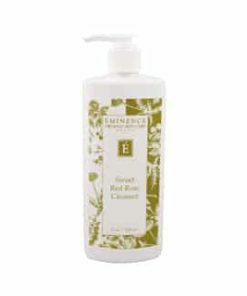 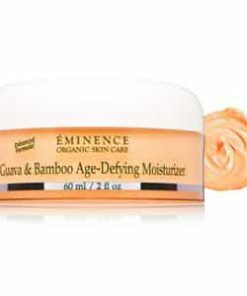 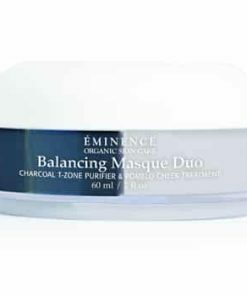 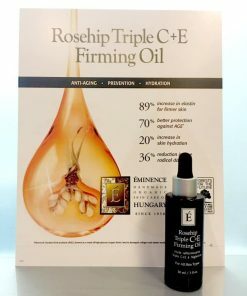 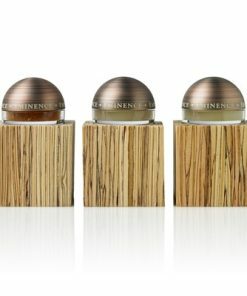 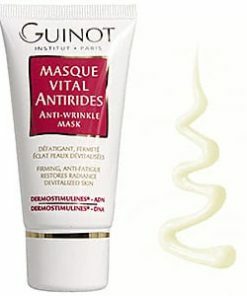 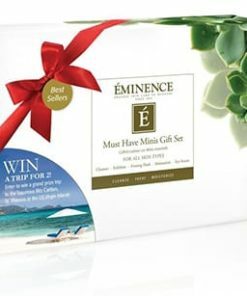 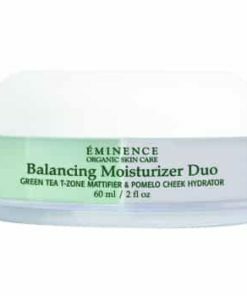 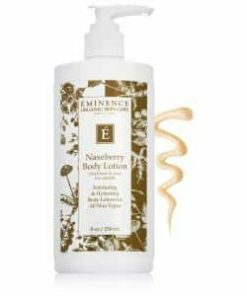 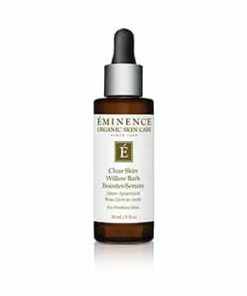 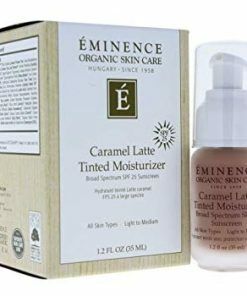 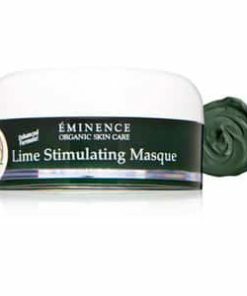 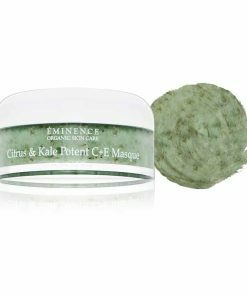 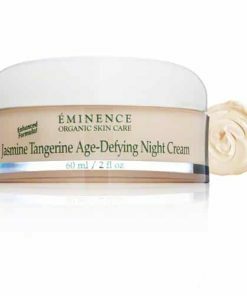 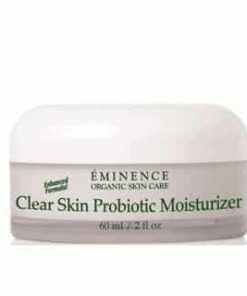 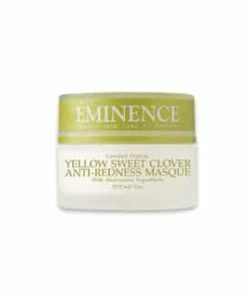 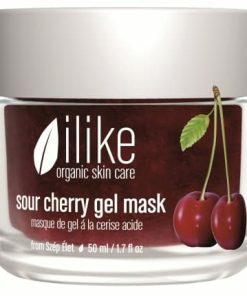 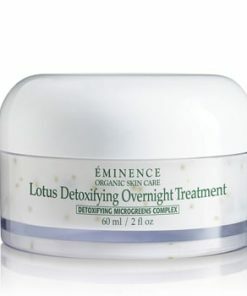 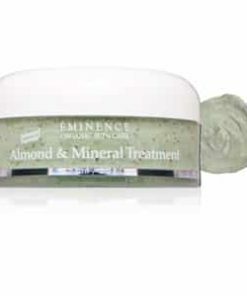 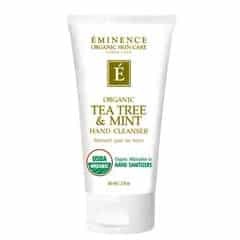 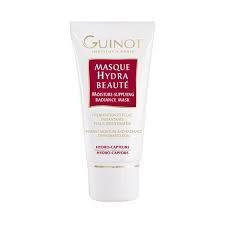 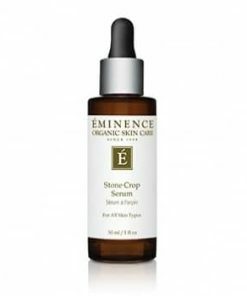 Eminence Red Currant Rapid Infusion Masque is a fast-acting, anti-aging mask that lifts away dead skin cells, allowing its potent blend of active ingredients to easily and deeply penetrate the skin for remarkable results. 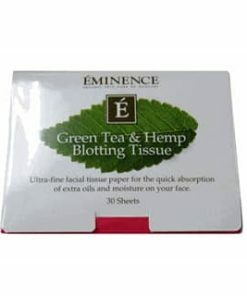 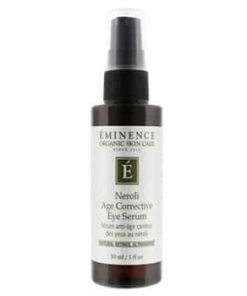 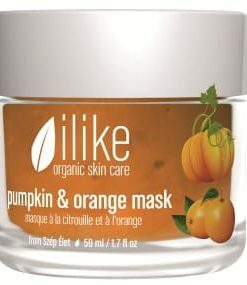 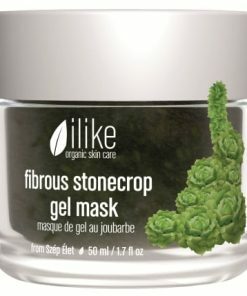 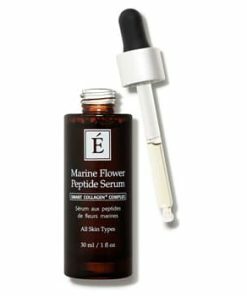 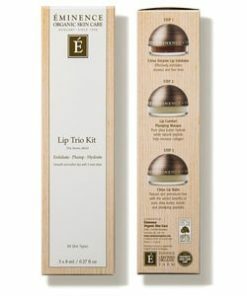 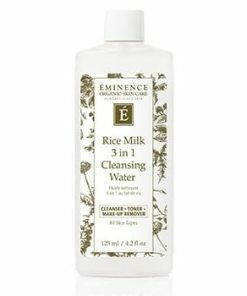 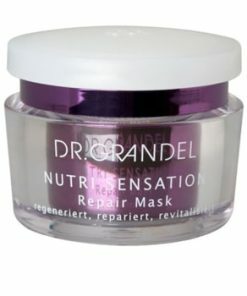 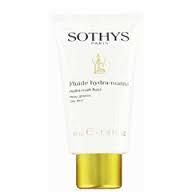 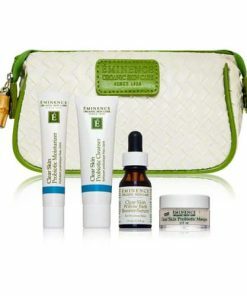 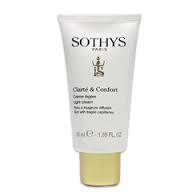 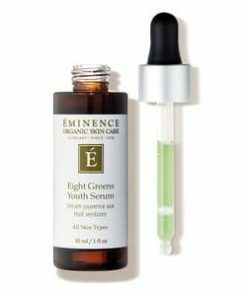 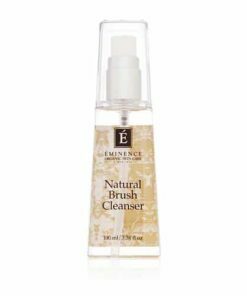 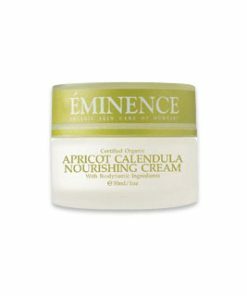 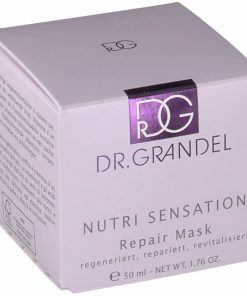 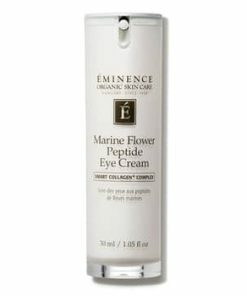 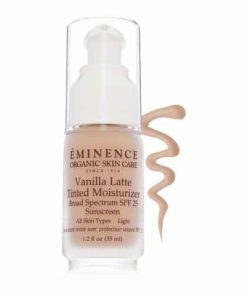 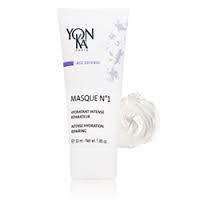 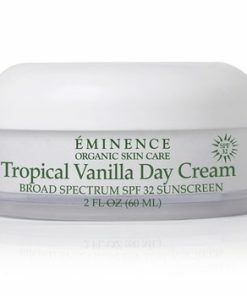 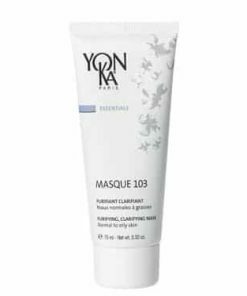 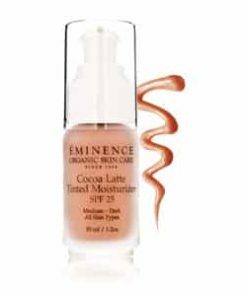 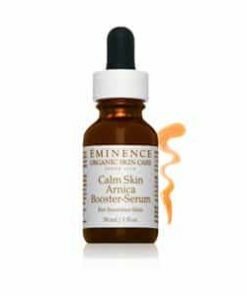 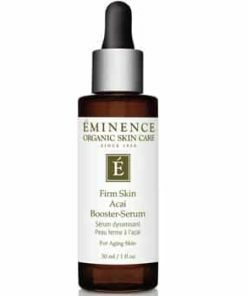 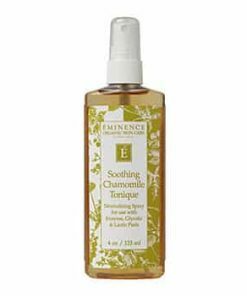 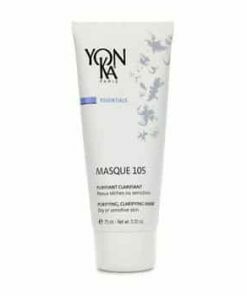 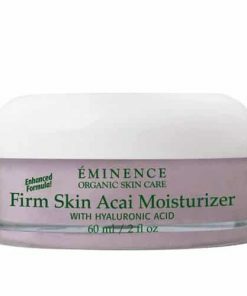 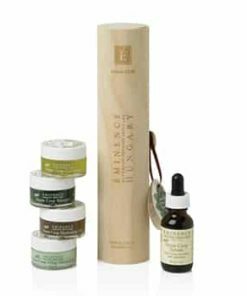 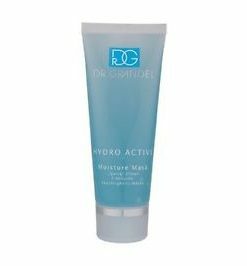 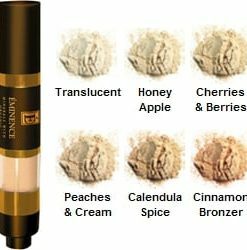 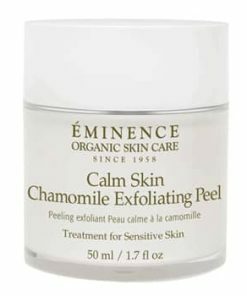 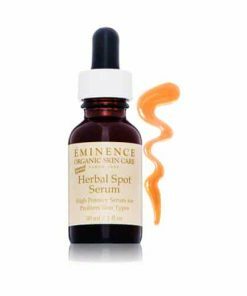 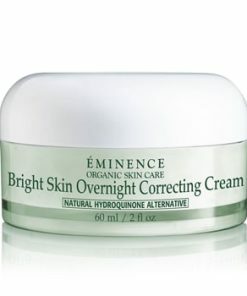 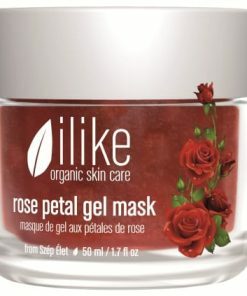 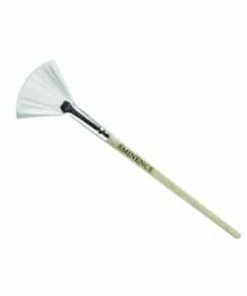 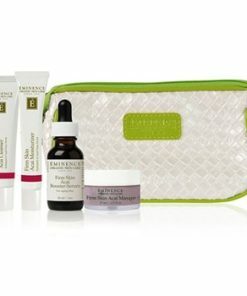 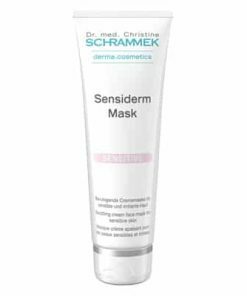 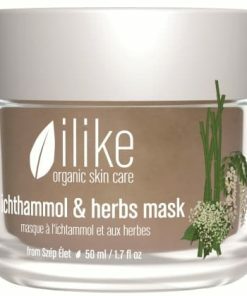 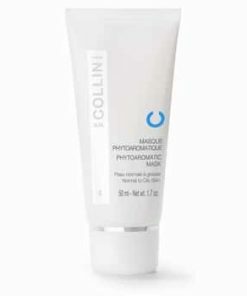 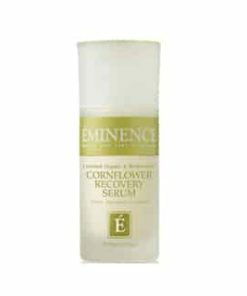 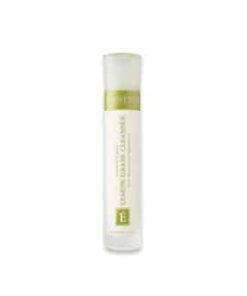 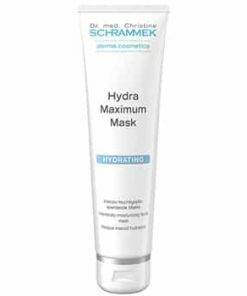 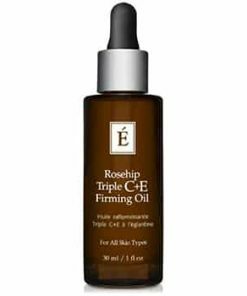 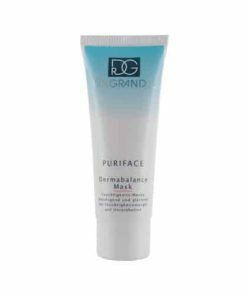 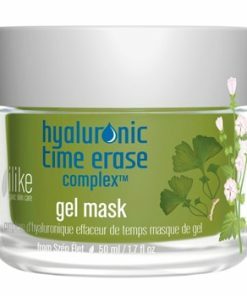 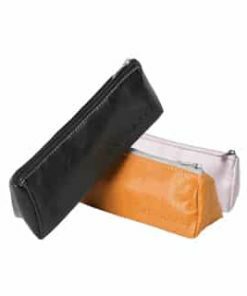 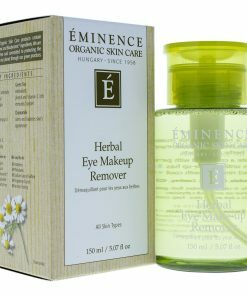 Pore size is decreased and skin is left silky smooth, glowing and highly nourished.